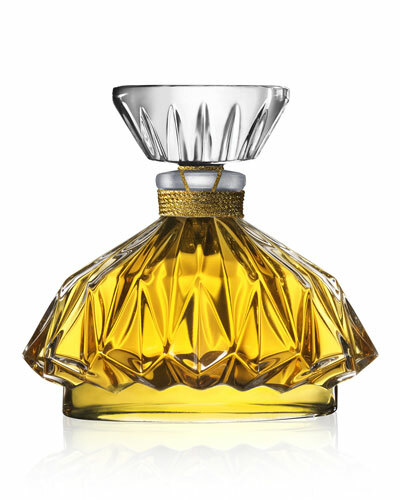 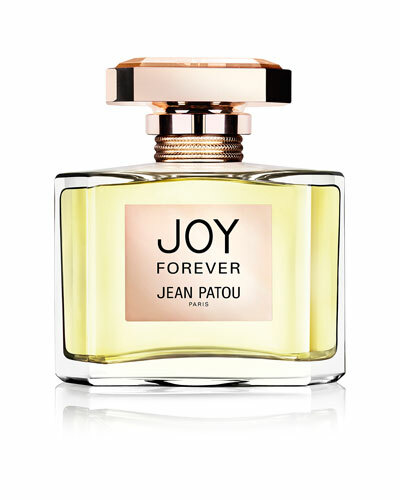 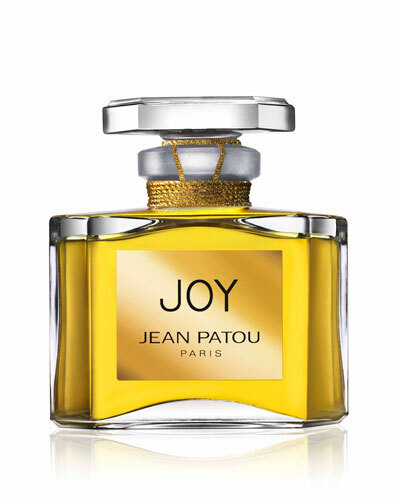 Joy Eau de Parfum 2.5 oz. 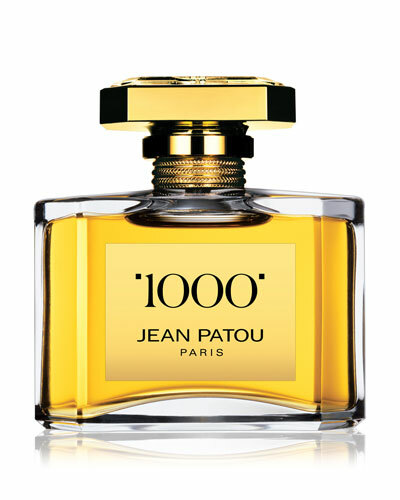 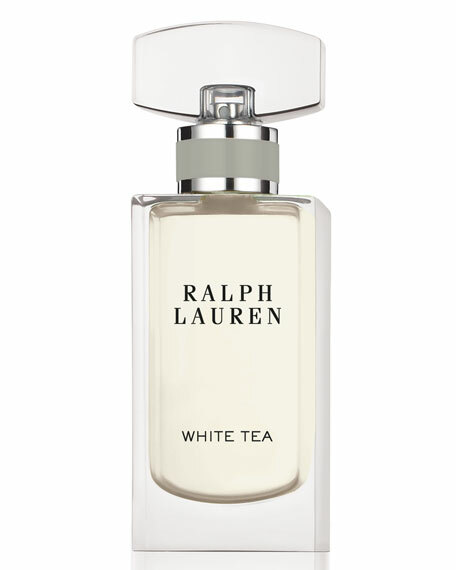 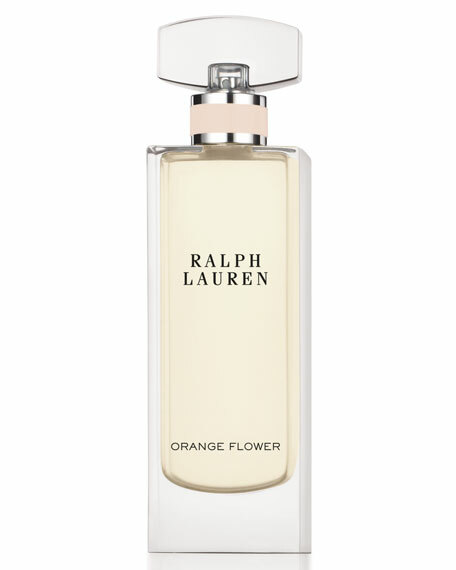 1000 Eau de Parfum 2.5 oz. 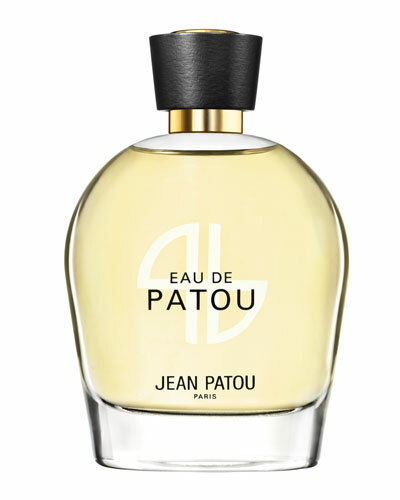 Jean Patou was born in Normandy, France and began his career as a visionary making dresses and knitwear for women, before pivoting his focus to fragrances in 1925. 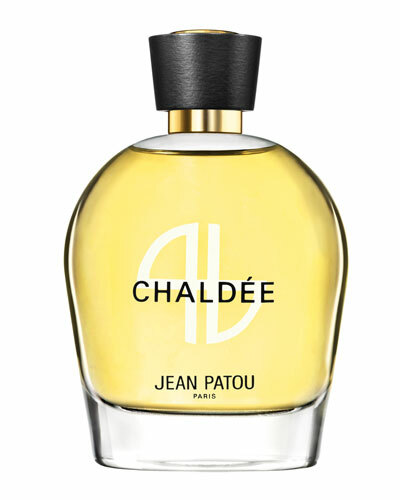 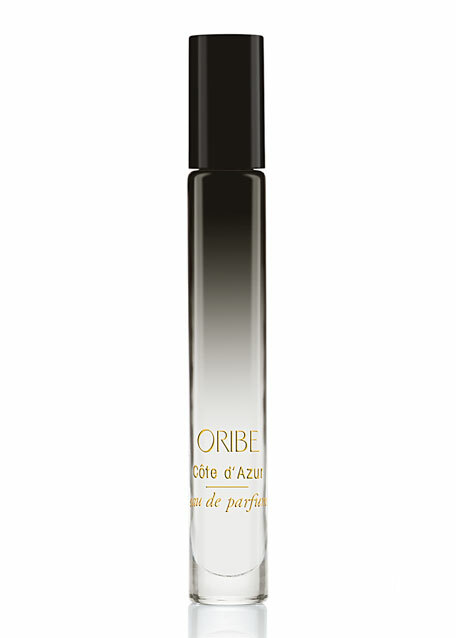 His first collection curiously included perfumes designed to complement a women’s hair color, as well as Chaldée, the first-ever suntan oil. 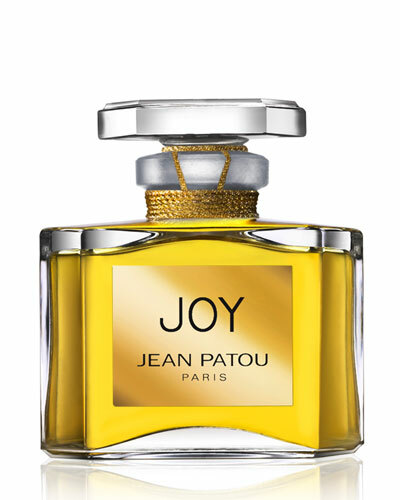 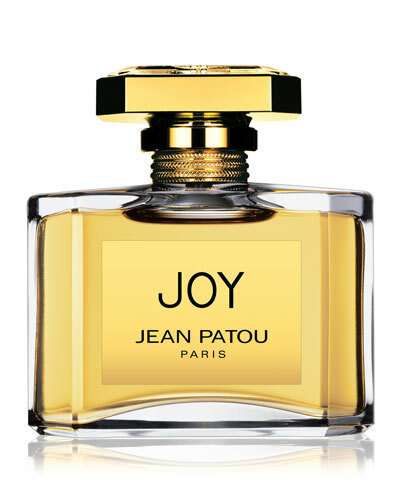 During the Great Depression, Jean Patou debuted its signature perfume, Joy, a sparkling and upbeat fragrance that’s still a favorite today. 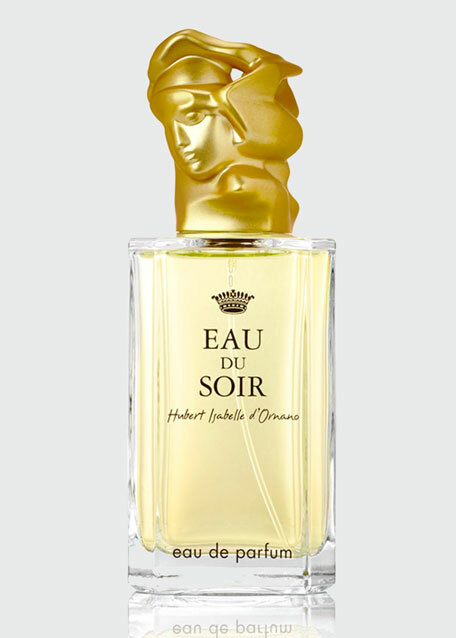 Today, the brand aims to honor its legacy and assert its position as one of the world’s best luxury fragrance houses, with a full line of perfumes and body products. 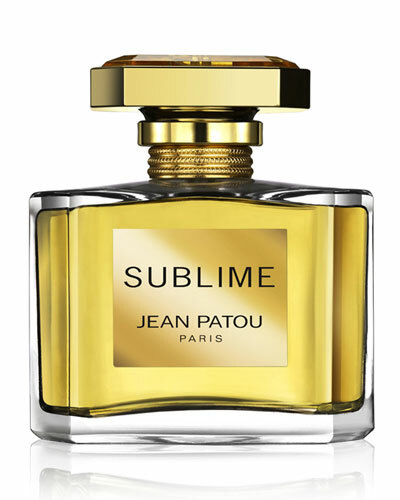 Shop a selection of fragrances by Jean Patou at Bergdorf Goodman.